Lomax Press specialises in books on brewing history, business history, crime and detective fiction, publishing history, and Scottish history. All prices quoted are for delivery in the UK. For prices for delivery outside the UK please contact us for a quote. 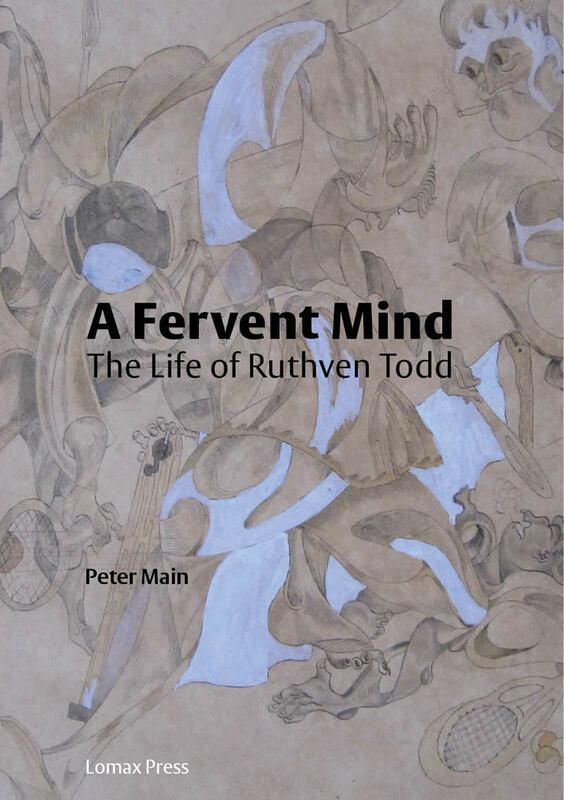 This is the first biography of the poet and author Ruthven Todd (1914-1978). 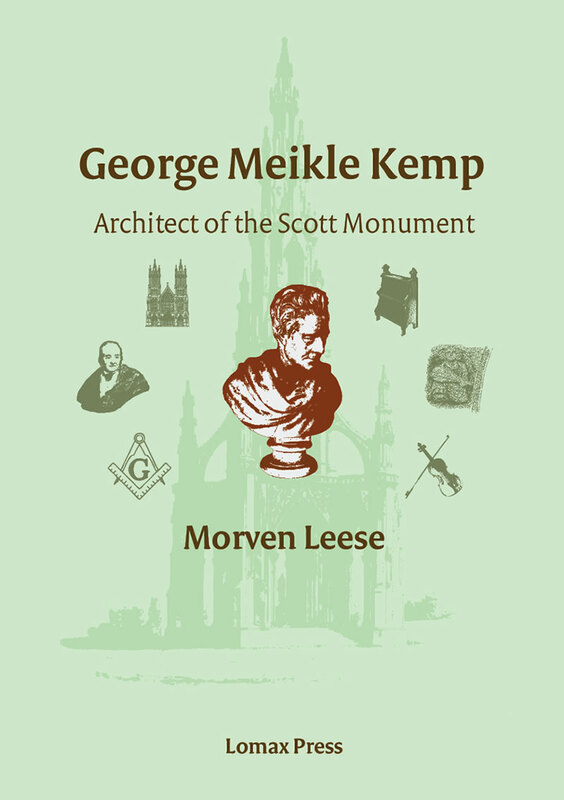 It describes his involvement with famous writers and artists in Scotland, London, America and Mallorca and includes a selection of his poems, many previously unpublished. 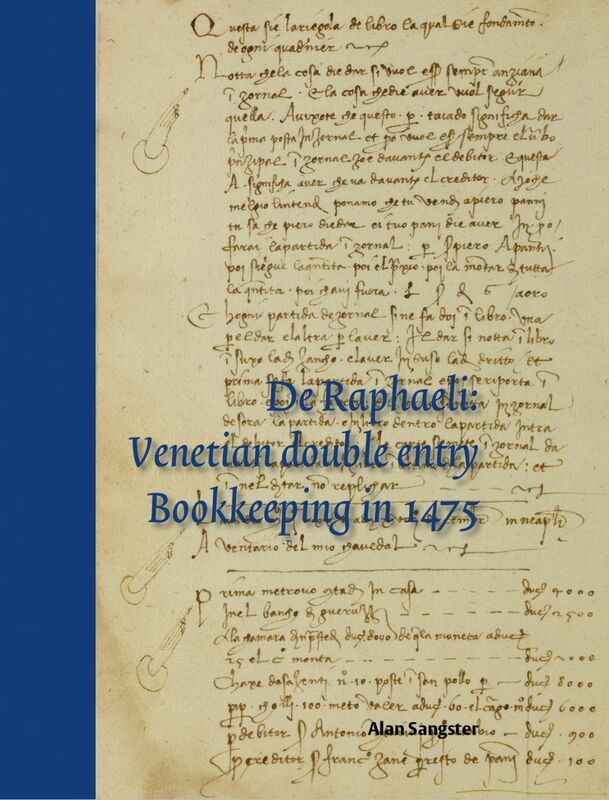 De Raphaeli contains a transcription and critical English translation of the earliest known accounting manual: Rules of Bookkeeping. Written in 1475, it guided others in how to teach the subject, not least Luca Pacioli whose printed rendition of 1494 publicised the method we still use today. "What impresses me about Lomax is that you are more motivated by what is intrinsically interesting and what has quality, rather than by the fluctuating trends of the market. Long may you stay that way."